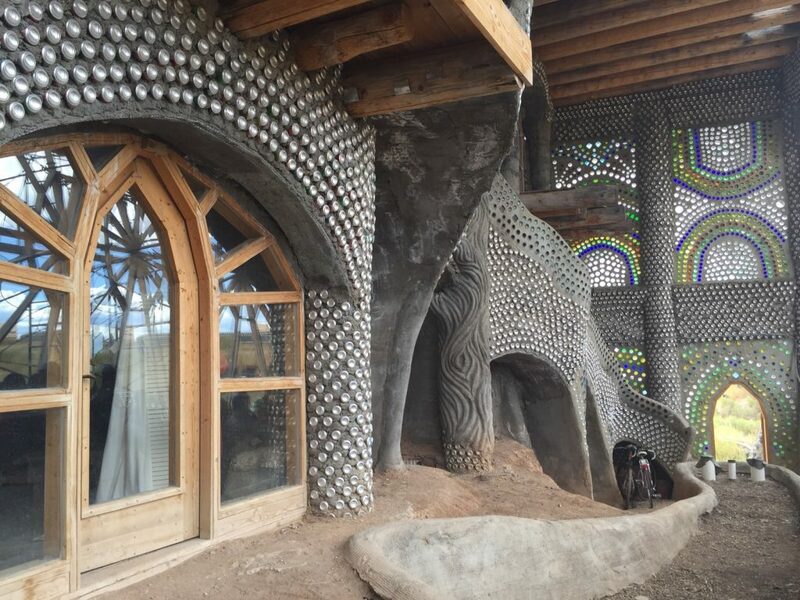 Earthships can be built in any part of the world and still provide electricity, potable water, contained sewage treatment, comfortable year round temperature and sustainable food production. Earthships have been build all over the world. With more than 2000 currently standing, no place, road or slope has stopped them from being built. Making use of nature’s basic principles. 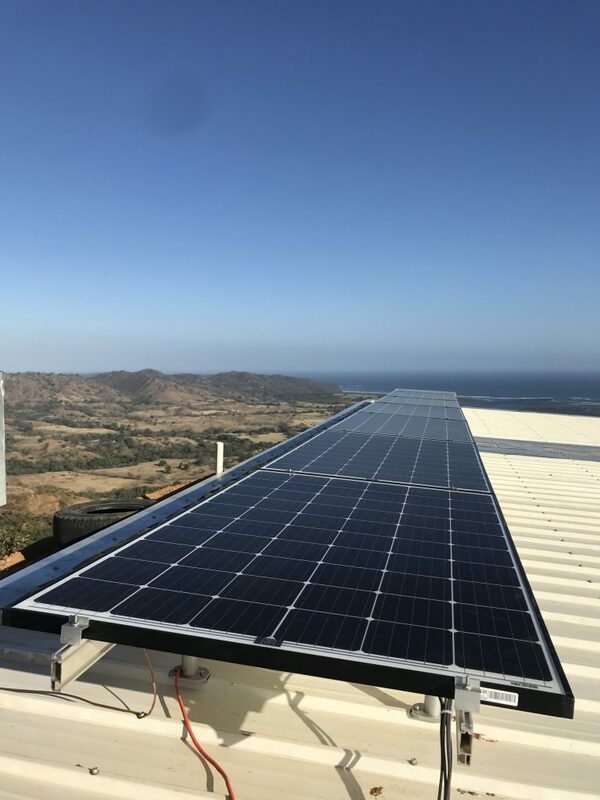 Earthships are able to provide their occupants with many of their day to day necessities, without the need to input external energy into the building. 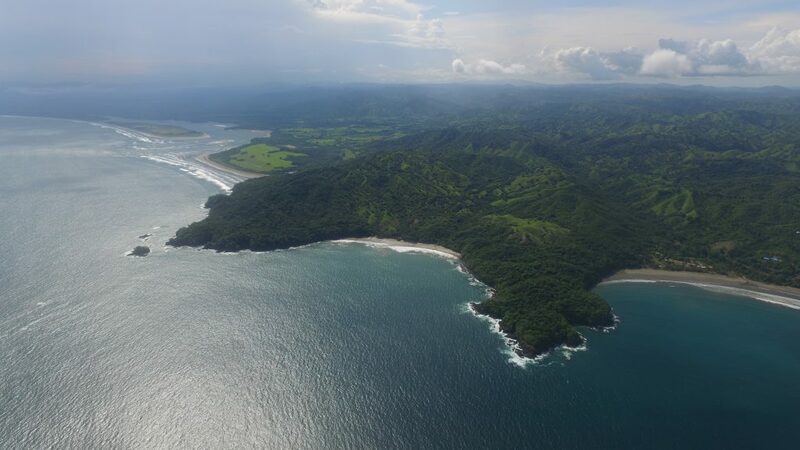 They are also built from natural and re-purposed materials and have a contained sewage system, so they have a positive impact on their immediate surroundings! 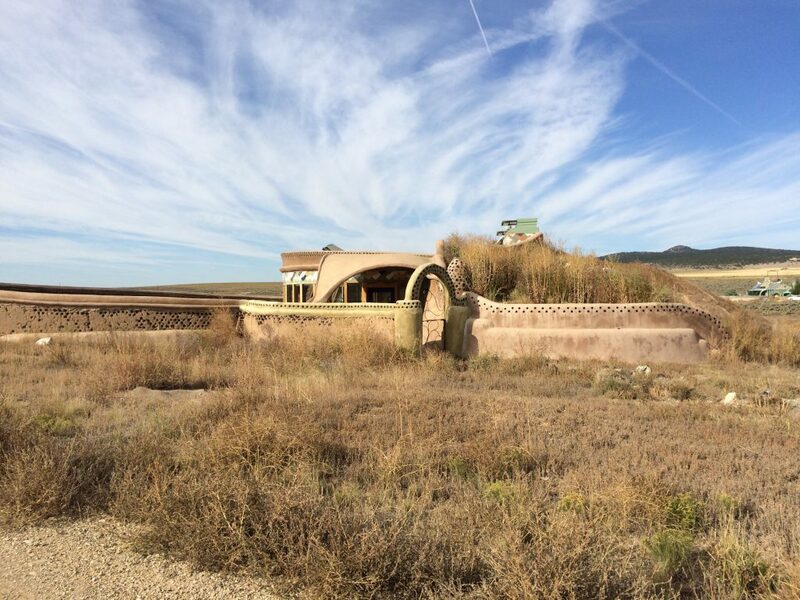 The Earthship philosophy challenges many paradigms of our modern world, and offers an clear and actionable plan to changing our world for the better…starting with our homes. 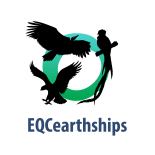 EQC Earthships is a small collective of people who are deeply passionate about Earthships and their potential to positively impact our world. We have completed the process of our Earthship certification with Earthship Biotecture, and are excited to share this knowledge with our community and our surroundings. EQC Stands for Eagle-Quetzal-Condor. Representing the three birds sacred to the native people living throughout the Americas. 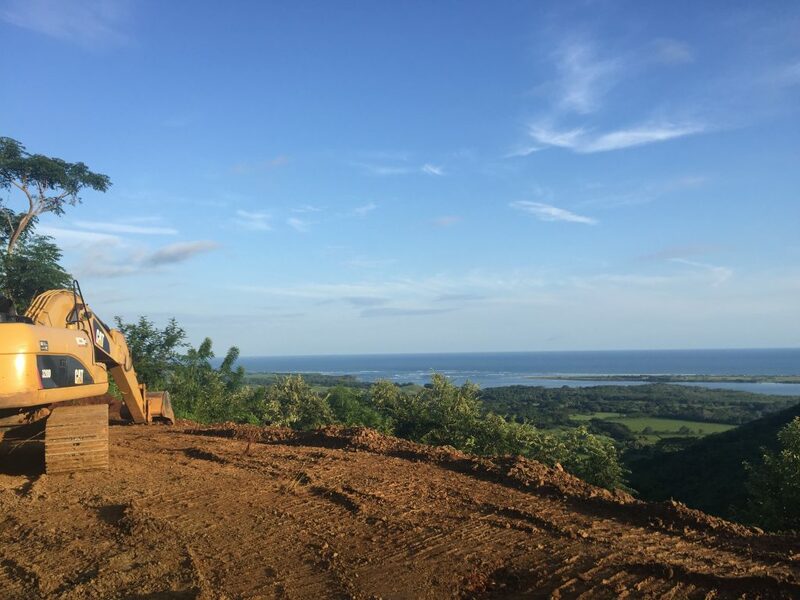 If you’re interested in building an Earthship, getting advice or guidance, hosting an educational event, or simply being friends, we’d love to connect with you! © Earthships 2018. All rights reserved.